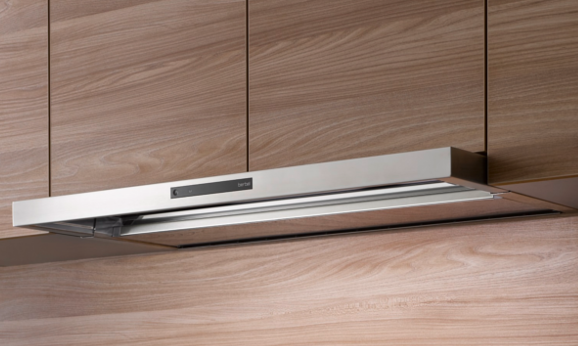 Gentle lighting beneath your ceiling shows off the best qualities of an extractor hood at the touch of a button. 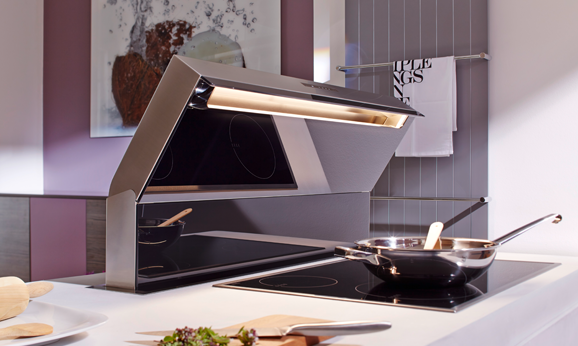 The Skyline model then glides down on four cables, positions itself above the hob, and quickly and efficiently ensures clean air. 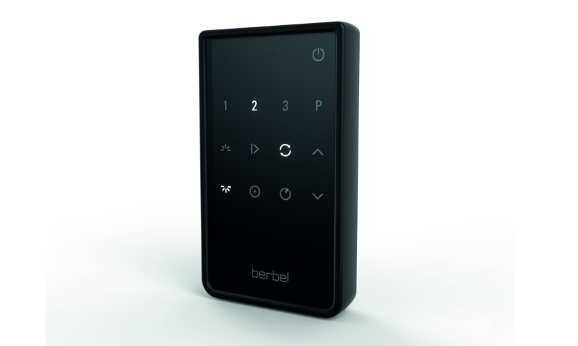 Optionally, it can also be controlled via your smart phone - because for berbel, customer satisfaction is synonymous with progress! 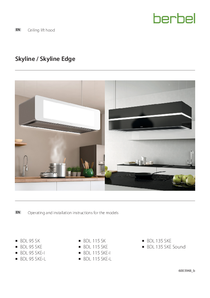 In addition, the Skyline ceiling lift hood works extremely quietly and delivers lasting top performance thanks to the efficient berbel principle. 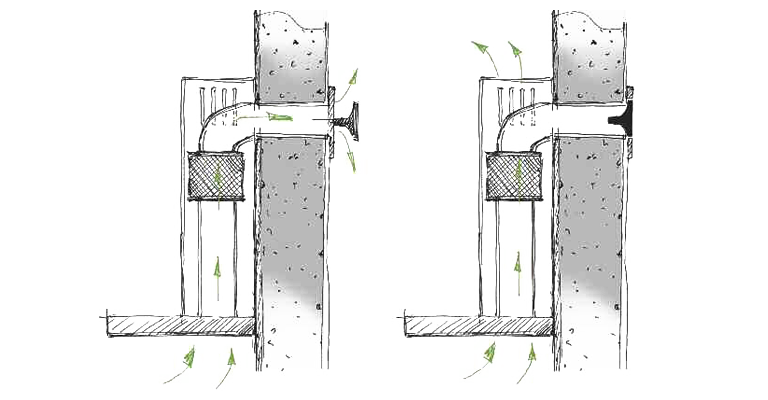 A true professional in every way! 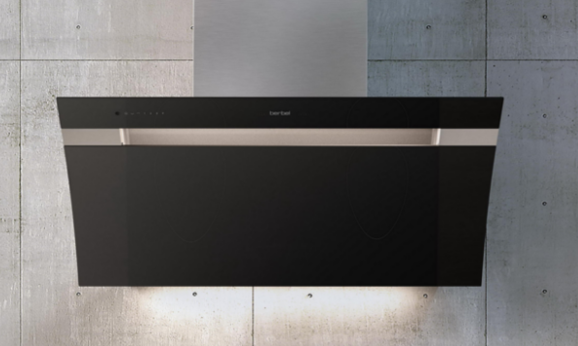 In the basic version, the berbel Skyline ceiling lift hood is fitted with an energy-efficient EC fan motor, lift function, separately switchable effect lighting, stainless steel ceiling plate, and LED hob illumination. 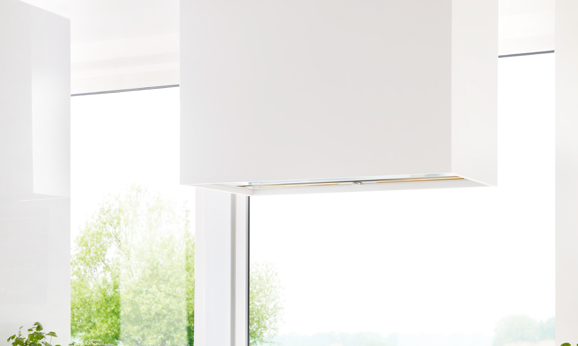 Combined with the innovative JetStream technology, the Skyline ceiling lift hood is also suitable for the energy-saving EcoSwitch mode. 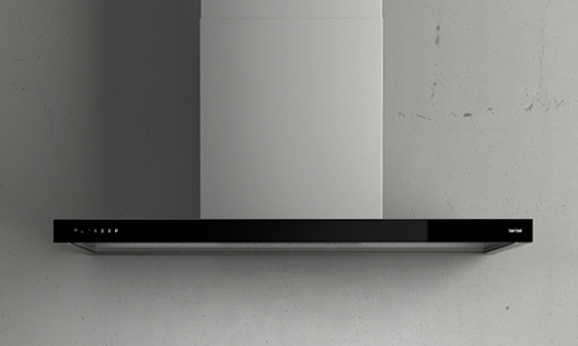 This means that the berbel extractor hood can be individually adjusted to everyone&apos;s cooking behaviour. 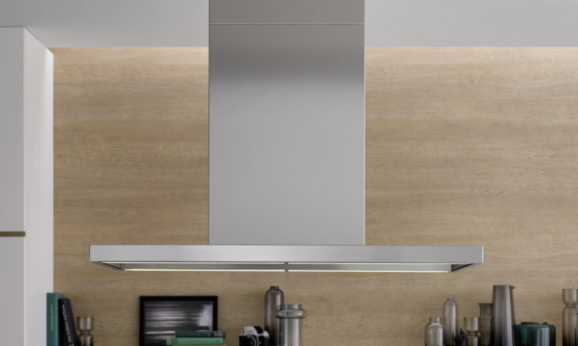 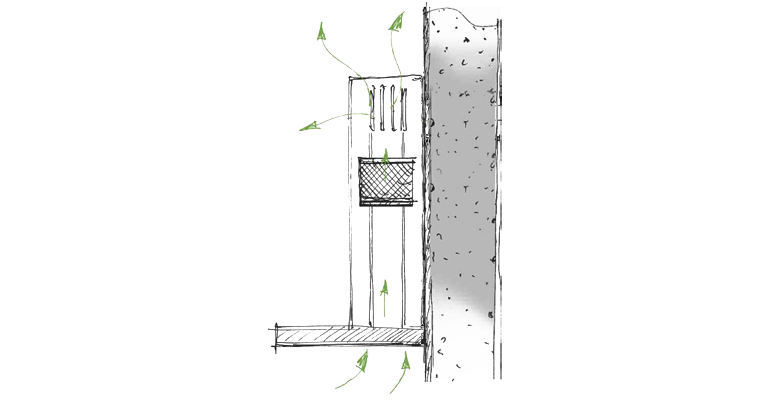 In addition, berbel offers further ceiling connection options such as the ceiling connection with full or partial withdrawal of the extractor hood into the ceiling, as shown in the image sequence above.